solution on the market today. Be part of us, register now! 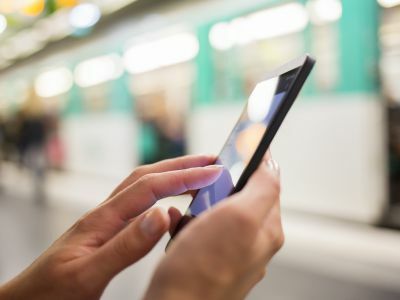 The MIFARE4Mobile® Industry Group consists of leading players in the Near Field Communication (NFC) ecosystem including Gemalto, Giesecke & Devrient, NXP Semiconductors, IDEMIA and STMicroelectronics. The group acts as a platform to guide the evolution of the MIFARE4Mobile solution. MIFARE® has become the most widely adopted contactless solution on the market today and is an essential element in public transportation schemes, ticketing systems, loyalty programs, and access management around the world. Initially developed by NXP Semiconductors, MIFARE4Mobile® is used to manage MIFARE product-based services in NFC mobile devices, from over-the-air installation to end-user interaction via the user interface of the mobile phone. MIFARE4Mobile provides mobile network operators, trusted services managers and service providers with a single, interoperable programming interface to remotely provision and manage MIFARE product-based services in embedded secure elements and SIM cards of mobile NFC devices “over the air” (OTA). The latest version of the MIFARE4Mobile specification, version 2.1.1, has been released by the MIFARE4Mobile Industry Group and is a minor update which aligns the specification to support certification services as announced with the launch of the M4M Test Centre. And End-to-End Simplified Framework is also available in the Specifications section. All the specifications can be downloaded in the Downloads section. In the Successful Certifications section you find a list of certified products. The vendors are all members of the MIFARE4Mobile Industry group, their contact details, if you are interested in any of their products, can be found here. 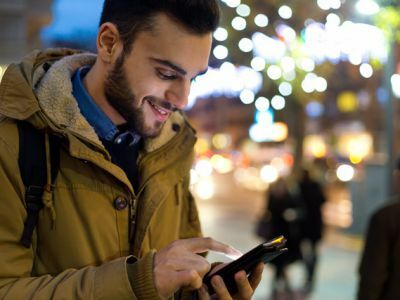 Gemalto is launching the next generation of its UpTeq Multi-Tenant NFC SIM, supporting multiple transport applications from different city networks by embedding the MIFARE4Mobile v2.1.1 application. 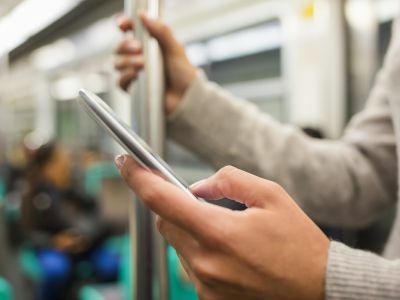 This is the first globally interoperable solution on the market allowing the use of an NFC smartphone to work on all MIFARE Classic® and MIFARE® DESFire® product-based transport networks. Read the full press release on Gemalto's website.